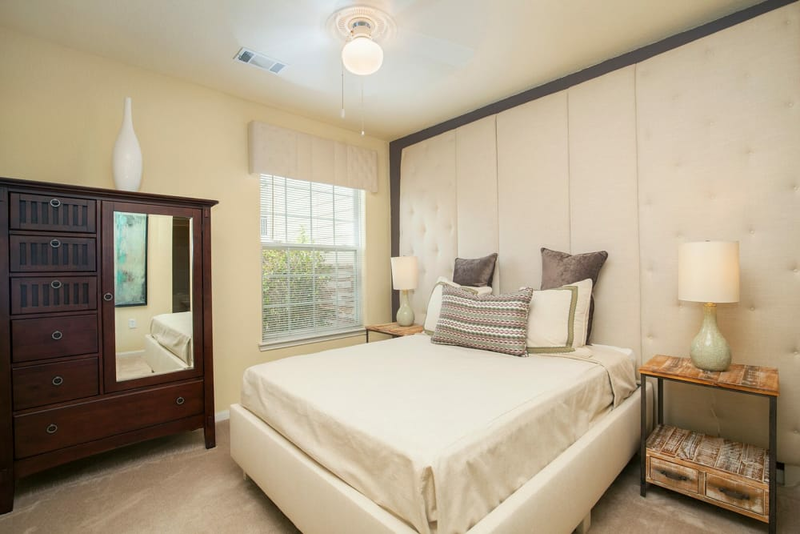 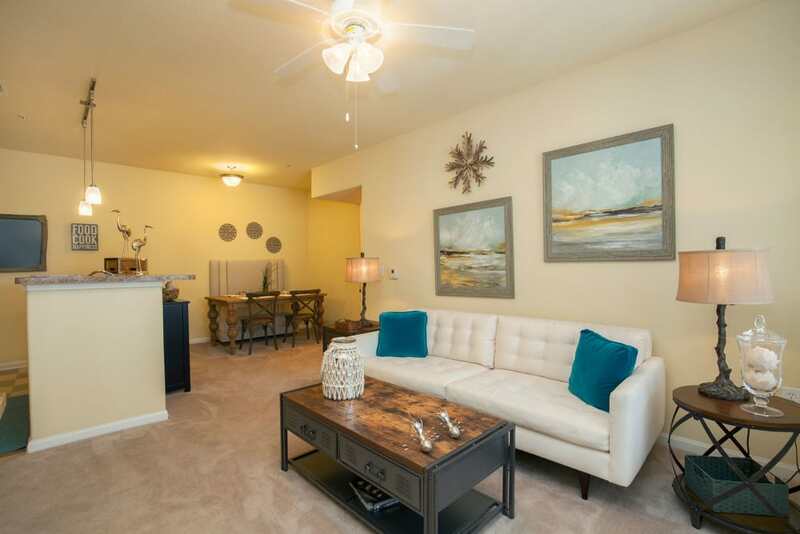 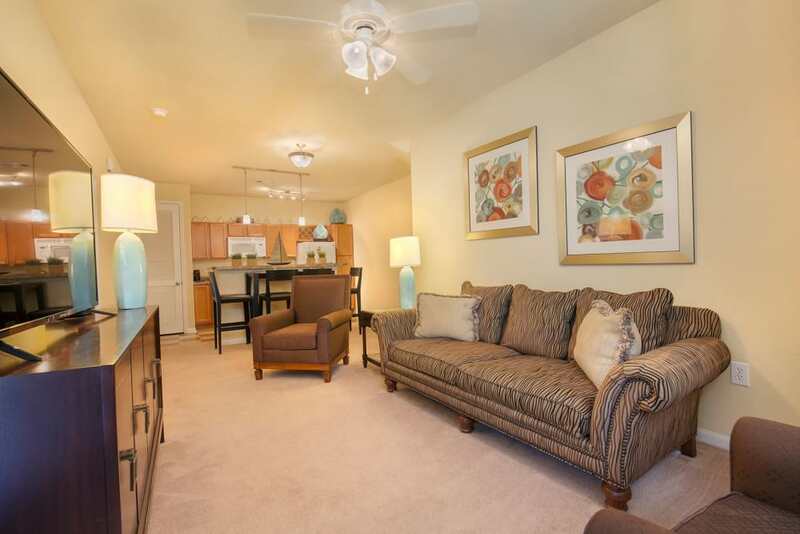 Come home to the comforts of Panther Effingham Parc. 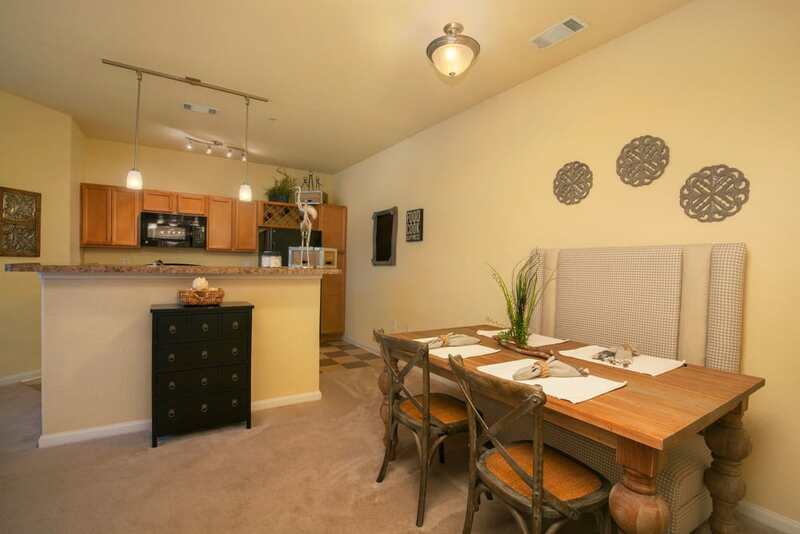 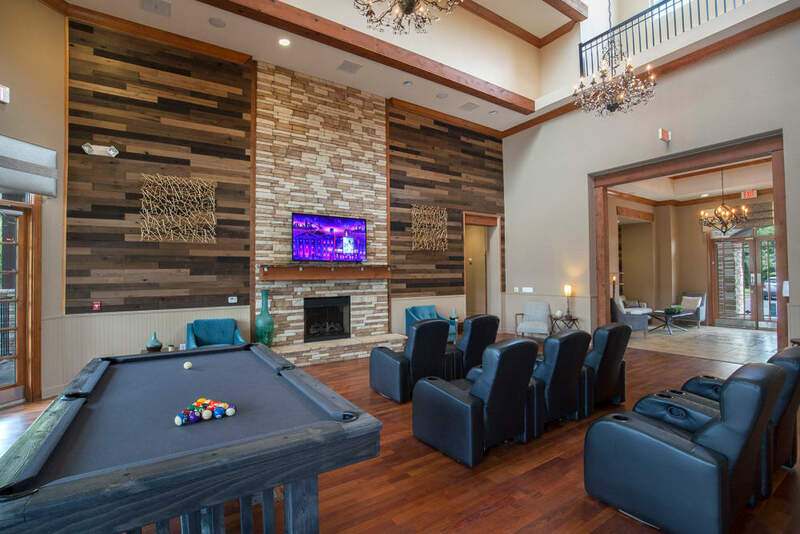 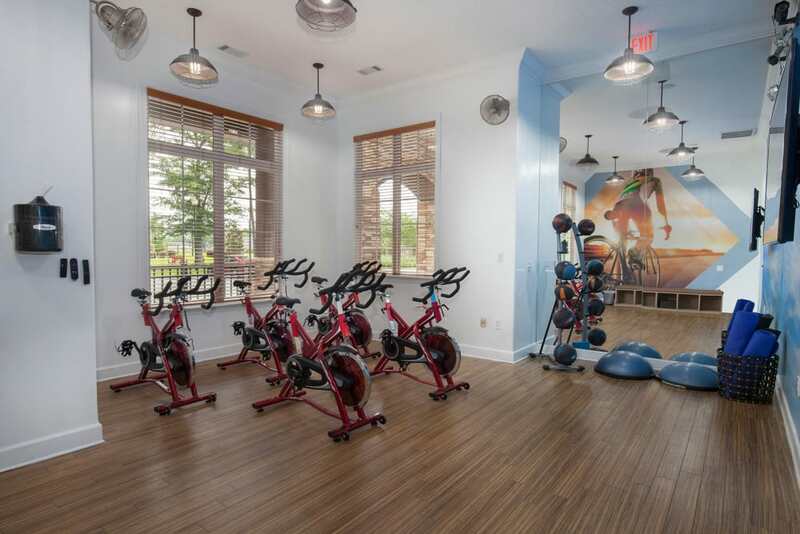 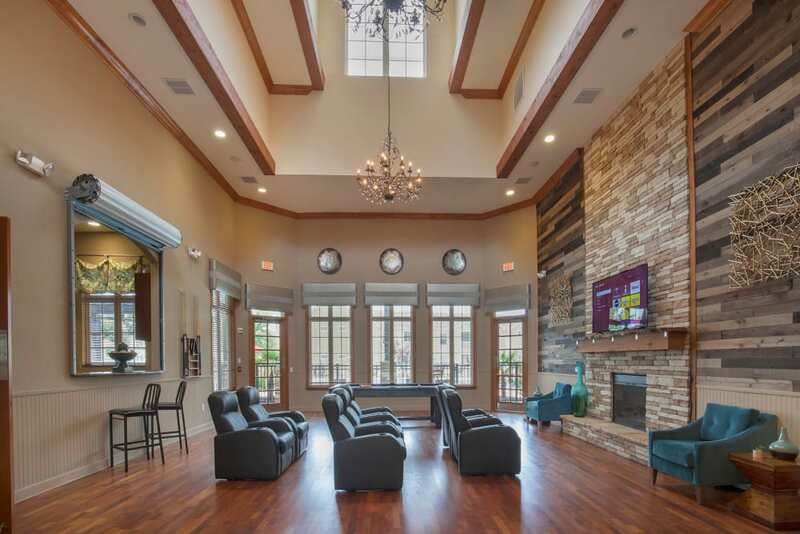 Our luxury apartments for rent in Rincon, GA, offer not only premiere amenities, but also the best value. 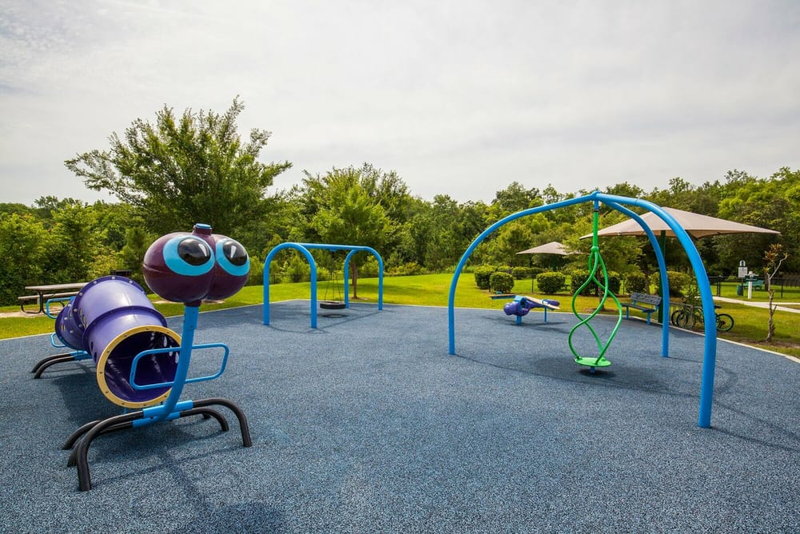 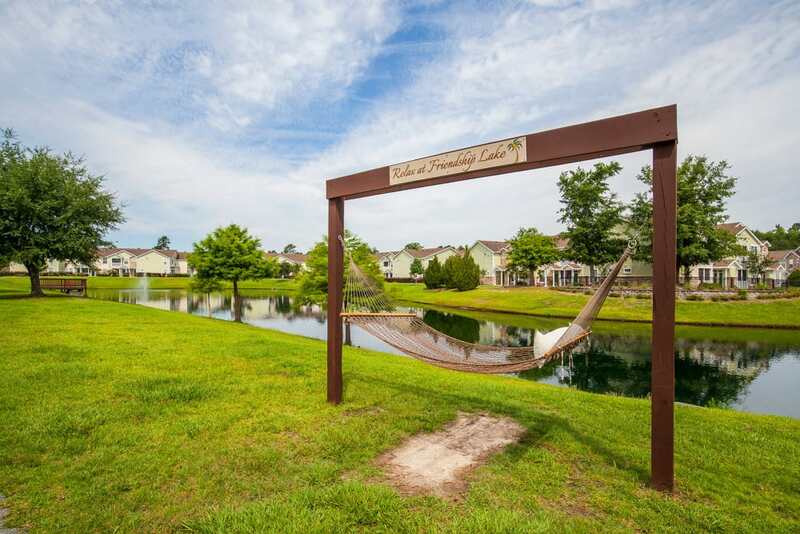 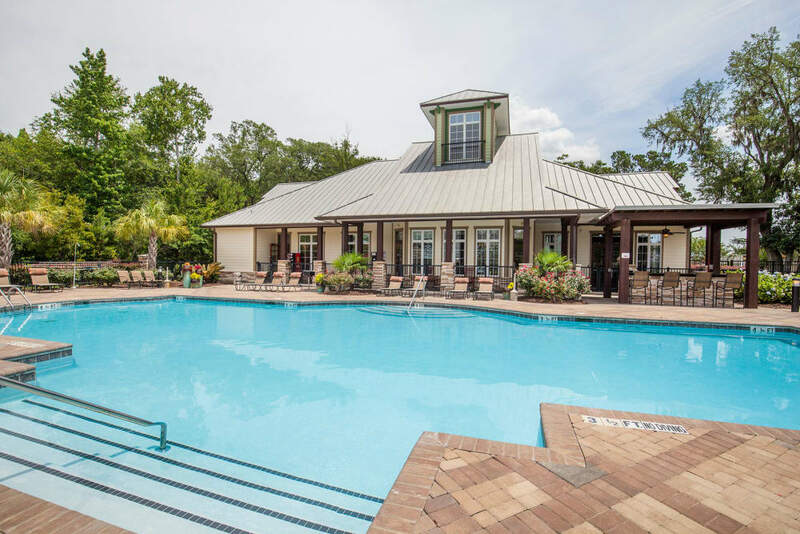 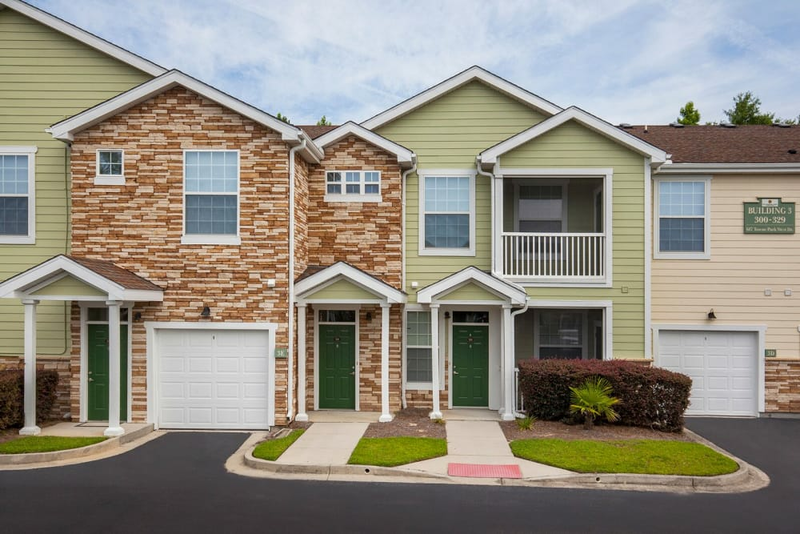 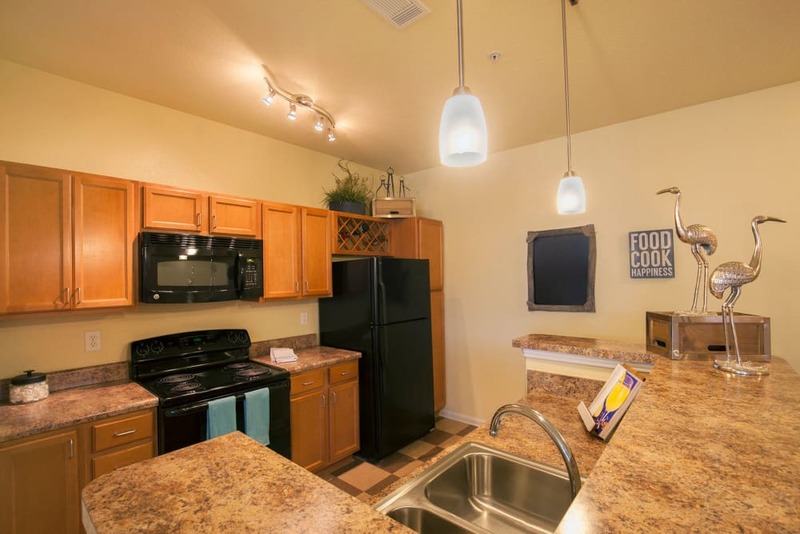 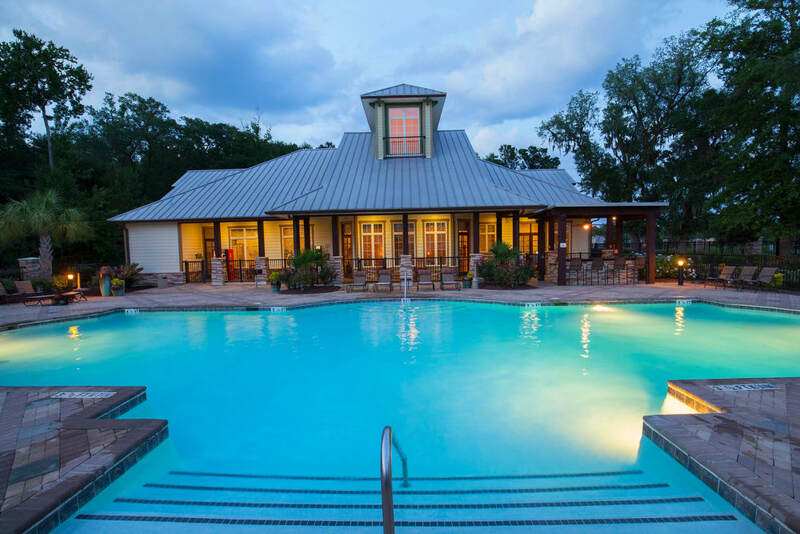 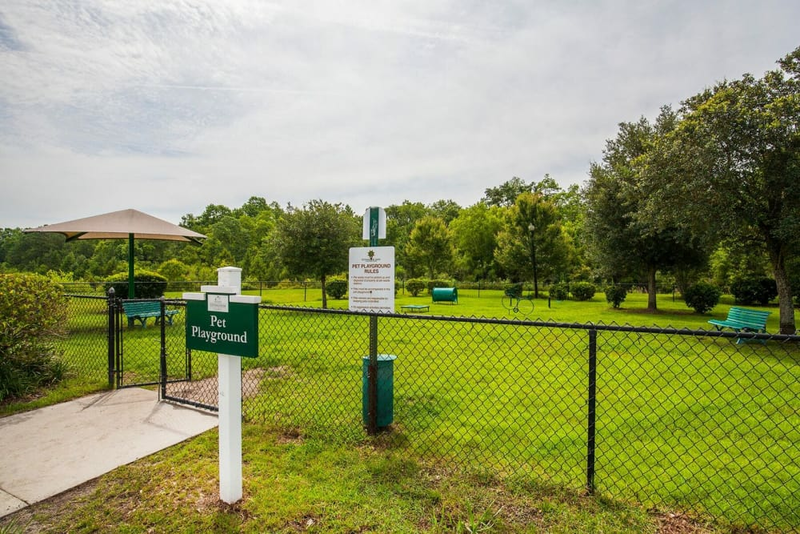 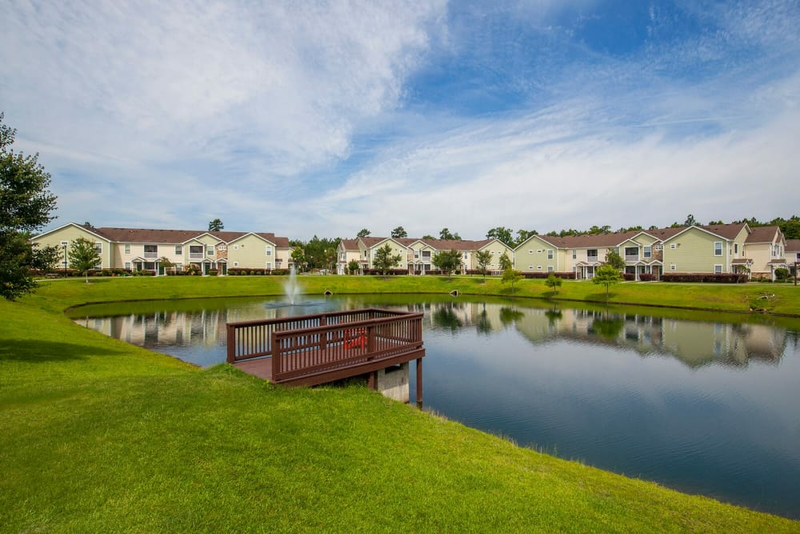 Whether relaxing poolside, casting a line into our stocked pond, or preparing a meal in your fully equipped kitchen, you will love the life you lead at Panther Effingham Parc Apartments. 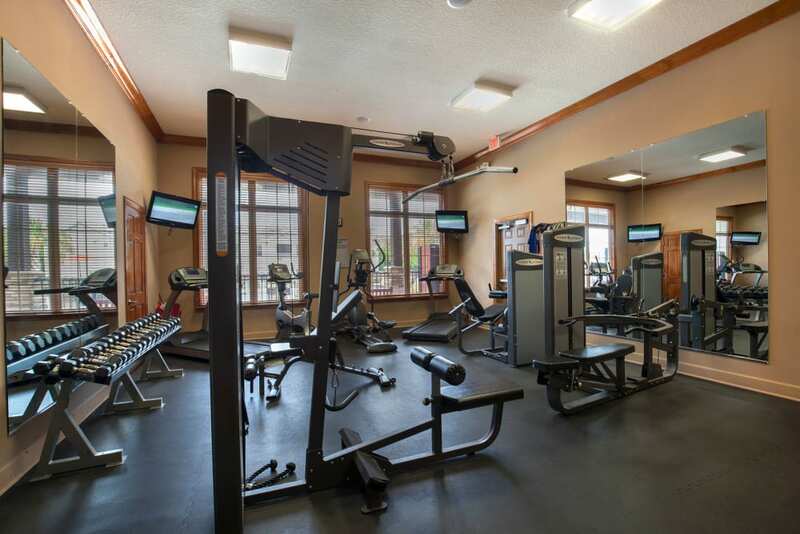 Put yourself in the picture. 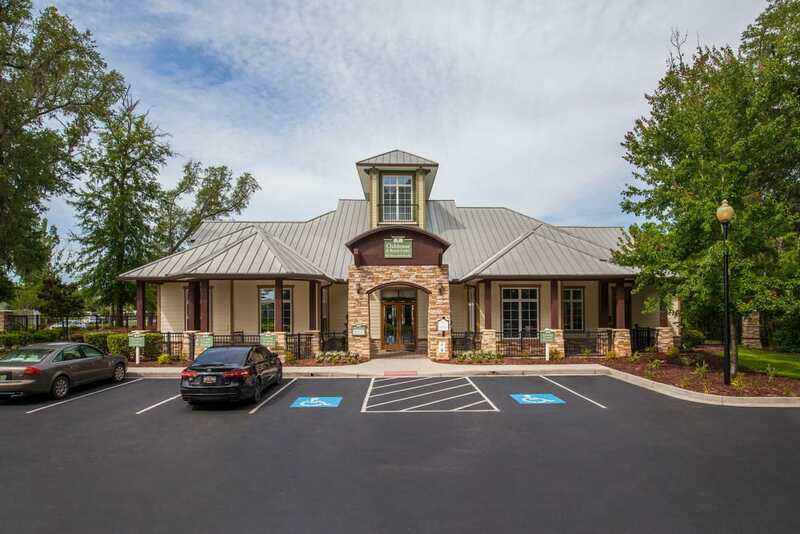 Visit us soon to learn more.